Body scrub in cearal There is 1 product. A delicious, gentle exfoliating treatment that cleans the skin of dead cells. 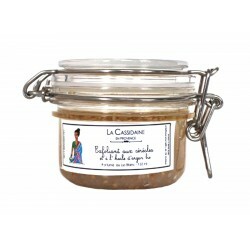 This purifying scrub gives the skin its luster as much as it nourishes and softens it. Genuine "muësli of the skin", the Cereal flakes makes the skin supple, soft and radiant complexion.